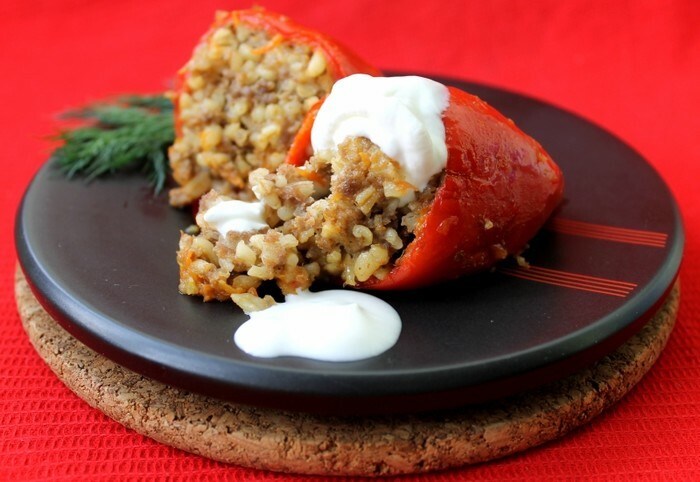 Mix the mince, dry bulgur, finely chopped 1 tomato, finely chopped 1 onion, finely cut mint and parsley (1/2 of bundle), milled allspice in a large container andadd the spices to taste, salt (slightly), 250-300 ml of cold water, then blend well andlet the mixture set. The benefits of chia are literally legendary! Chia seeds are used to prepare nutritious and healthy breakfasts, as well as soups, porridges and casseroles. The most popular in healthy nutrition are smoothies and cocktails. Quinoa is one of the world's trends in healthy nutrition. Quinoa contains no gluten!